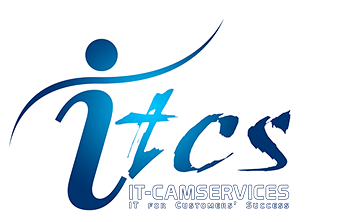 I would like to welcome you to IT CAMSERVICES. We are really pleased to see you here. Please let us introduce you a little bit about ourselves. 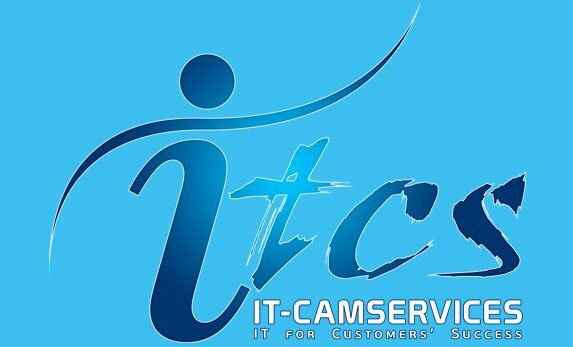 IT CAMSERVICES is a professional company with the full license that is located in Siem Reap, Cambodia. We will serve you the best services that related to Information Technology such as Design Solutions, Website Solutions, Inventory Management System, Data Entries, and Smart Phone Solutions etc. Hope you find it useful to be here. Thanks.